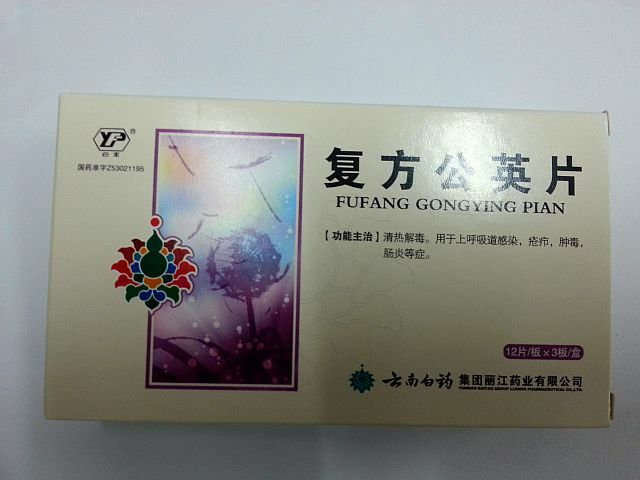 Yufeng Ningxin Tablet is known worldwide to relieve spasms and promote blood circulation of the brain and coronary artery, thus improving cardiovascular and cerebrovascular health. 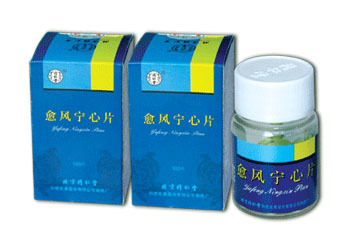 Indications: Hypertension, dizziness, headache, painful neck, angina pectoris in coronary heart disease, nervous headache, palpitations or breathlessness. 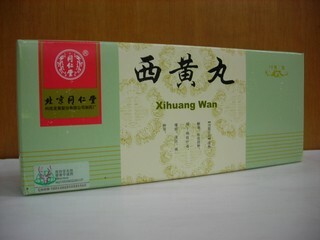 Yufeng Ningxin Pian Directions: To be taken orally, 5 pills each time, 3 times daily with warm water.